Ibiza clubbing stalwart, Danny Whittle, has joined forces with Eden’s new Dutch owner, Michael van de Kuit, to help guide and boost the San Antonio club’s music policy and build Eden as an international brand. As one of the island’s biggest party spaces, with capacity for 5,000 clubbers, Eden has just undergone a complete renovation and refurbishment, all aimed at making the club one of the island’s key destinations. Eden will host a ‘Taste Of Eden’ preview party, this Thursday 27 June 2013 with Sunnery James & Ryan Marciano and Goldfish. The official opening party will take place on Sunday 7 July, when the club will open in with ‘Full On’ featuring a DJ line-up of Ferry Corsten, Markus Schulz, Sied van Riel, John O’Callaghan and a mystery guest, all playing through the club’s exclusive Void, Golden Incubus sound systems. 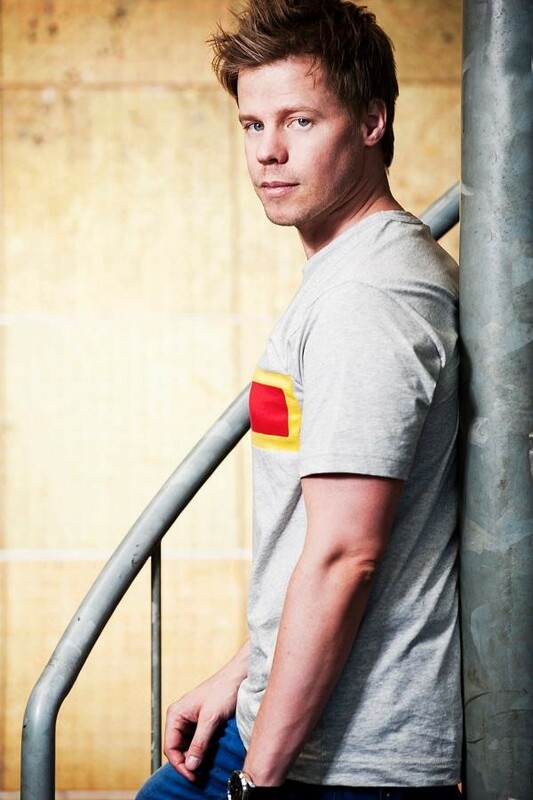 Ferry Corsten will be hosting Full On at Eden every Sunday throughout the summer for 12 weeks. The line up for each show will be diverse and feature sets from top DJs such as Markus Schulz, Cosmic Gate, Showtek, Dimitri Vegas & Like Mike, Audien, Chicane, Bassjackers and more. 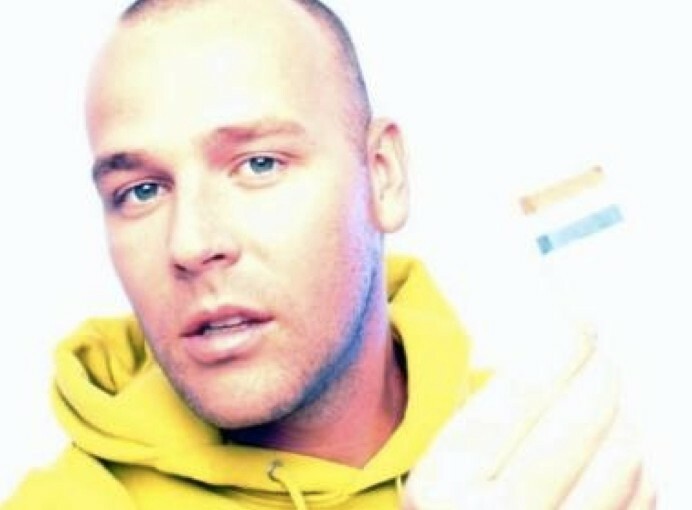 Further residencies have been confirmed with Toolroom Knights taking over Mondays, Sander Kleinenberg rocking Tuesdays with his Superstars party and Judge Jules returns to the venue with Judgment Fridays. Danny Whittle: “I’m very happy that Eden is changing direction and have always felt that Sant Antoni is an important entry port for people coming to the island. 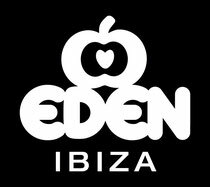 I’m pleased to take on the challenge of reinventing Eden, the future of Ibiza and giving something to the younger clubbers who visit. Sant Antoni is so important to the island, that’s why we need to do this right again”. Tickets are now available to buy at Eden’s brand new website: http://edenibiza.com.